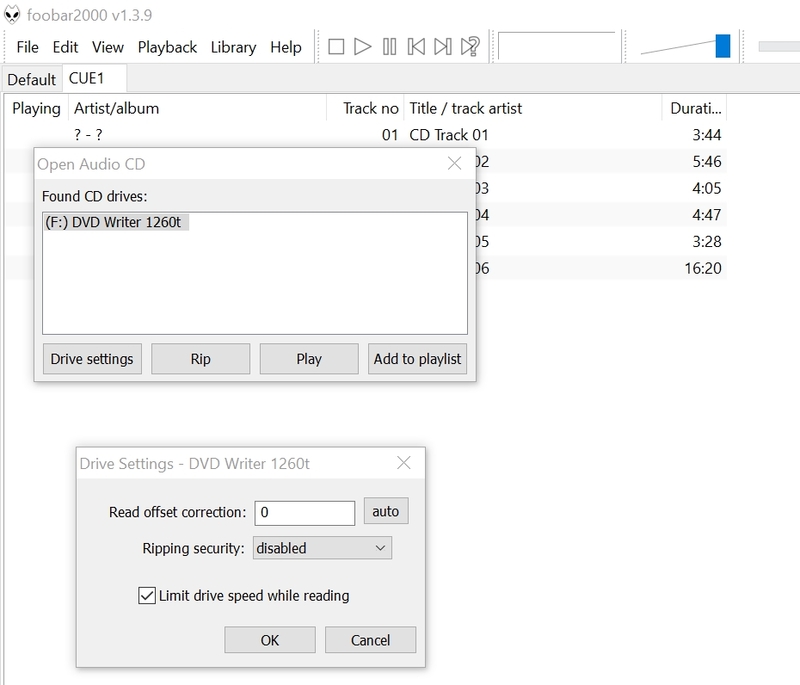 ASUS DVD-Burner is using MediaTek chip. It will be better than any DVD-Burner with clock inside. You will need to use your best sever for the ripping. 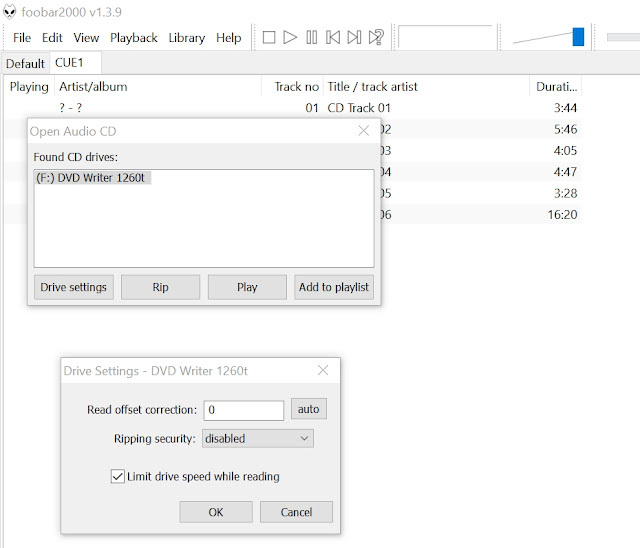 I am using foobar2000 to rip CD. Great informative post, thanks so much for sharing your thoughts on this,please visit once at https://www.cruxaudio.com.